Namelynx is excited to announce it's new mobile website creation tool called 1MobileAfrica. 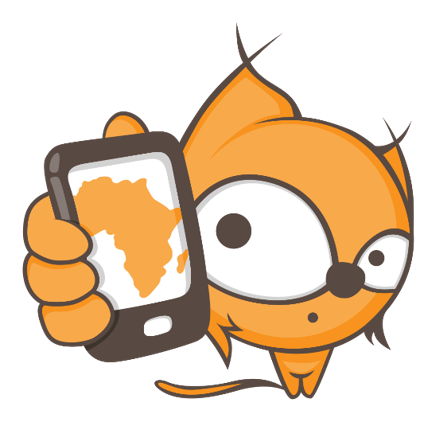 1MobileAfrica was built for the African market to make it easy for individuals, small businesses and new start-ups to create a mobile website that is professional, easy to use and affordable. Watch our video to learn the six easy steps to creating your own mobile website with 1MobileAfrica. Ready to create your website? Great! Contact us today!